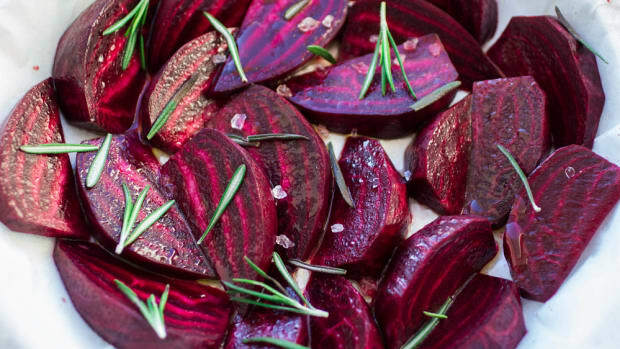 It may be a cliché, but when properly prepared, beets truly are nature&apos;s candy: they&apos;re naturally bright in color, they&apos;re richly sweet, and they&apos;re super easy to serve up for Meatless Monday dinner -- provided you&apos;ve done a bit of prep work. Many recipes for beets call for the beets to either be roasted or pickled, so take care of those steps in advance. Wrap your beets in tin foil, unpeeled, and roast until soft, or check out our homemade canned pickled beet recipe to make your own pickled beets. 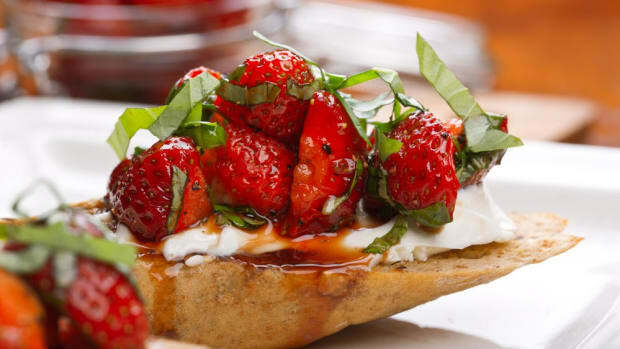 Once the beets are ready, these recipes are a snap. Beet salads are a classic, and this multicolored beet salad makes the most of some of our favorite winter ingredients. 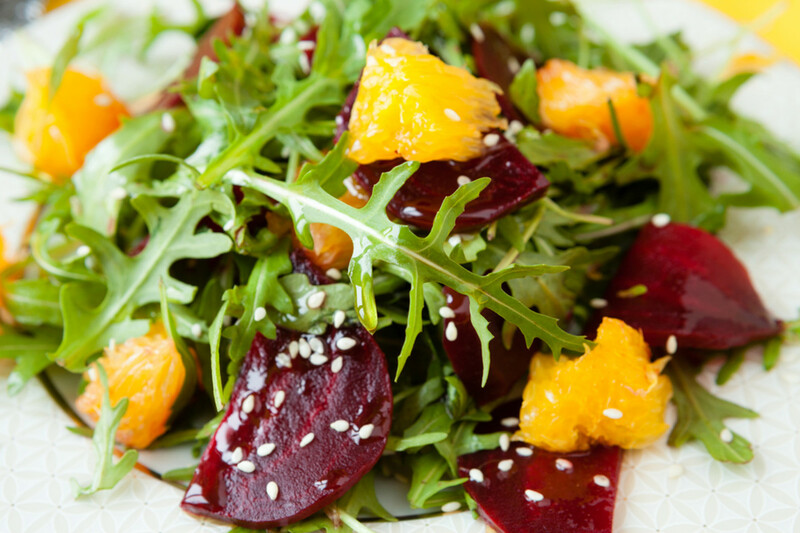 Beets are paired with sweet orange segments and peppery arugula for a bright salad just bursting with flavor. 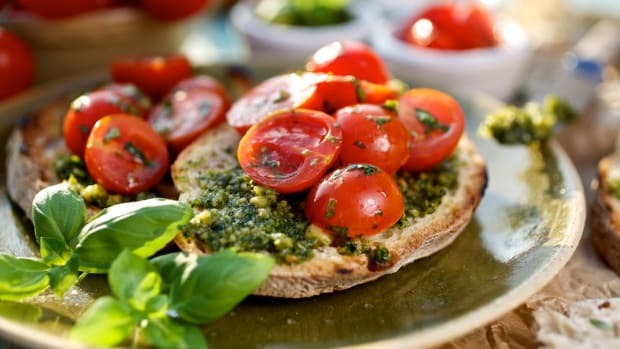 A crunchy element adds a bit of texture -- Martha Stewart&apos;s recipe calls for pistachios, but walnuts or even sesame seeds will do the job just as well. 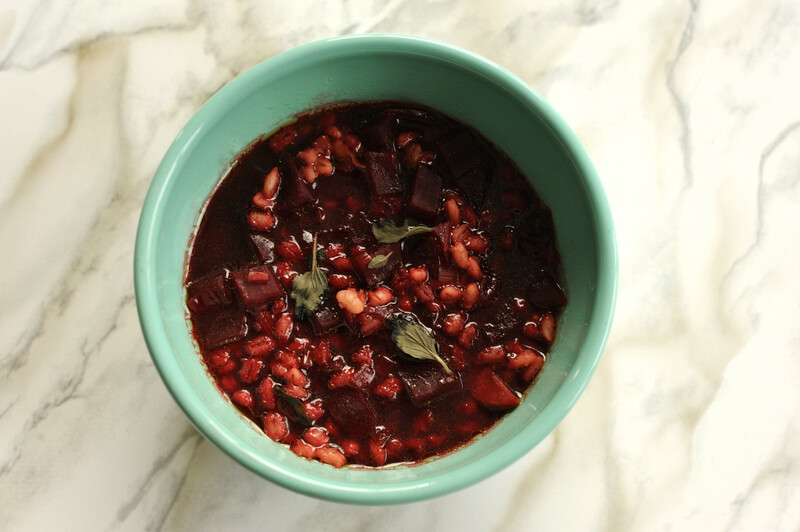 This richly flavored mushroom, barley, and beet soup is the epitome of earthy flavors. 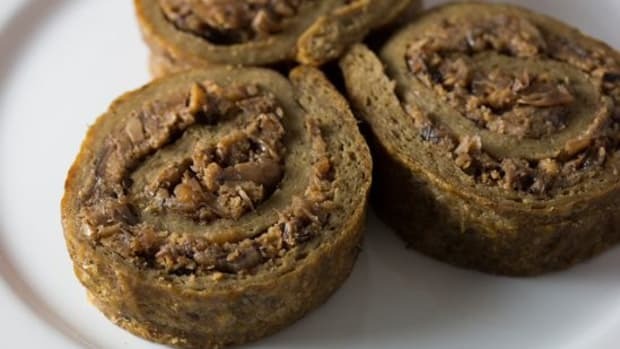 A mushroom broth base is flavored with sweet red onions and beets, and nutty barley adds some substance and texture. 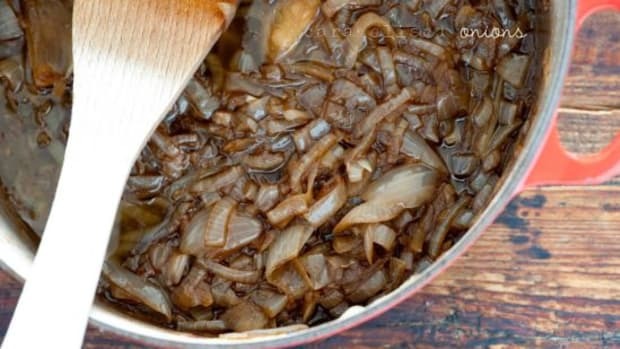 Even more mushrooms round out the soup when diced and added to the broth, and a touch of fresh oregano adds a herbaceous note that really gives the dish another level of flavor. 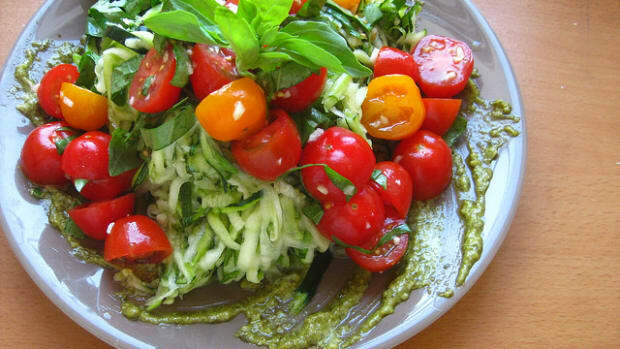 This beautiful dish absolutely screams to be served on a plain white plate to make the colors pop. Pearled barley makes an excellent base for beet risotto, standing in for traditional rice and lending additional earthiness to the recipe. 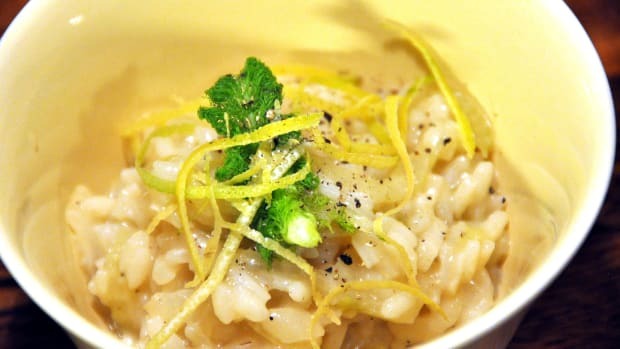 Topped with creamy, tangy goat cheese, this risotto is an excellent choice for a special occasion yet easy enough for a weekday meal. 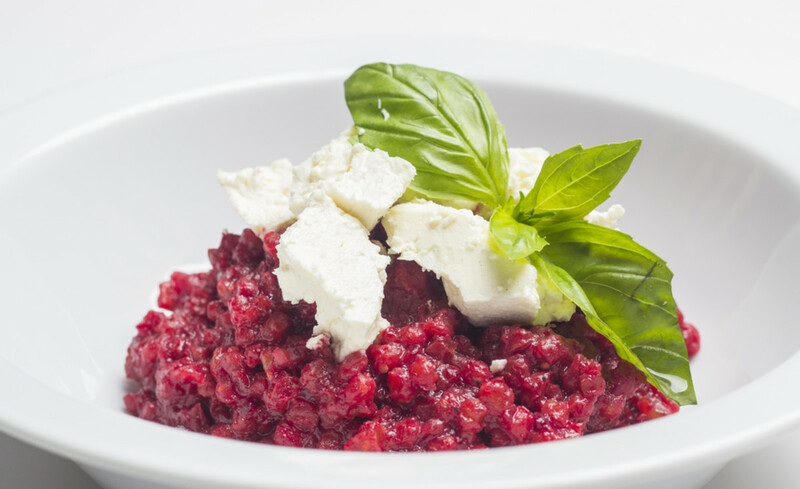 This risotto also gives you the option of sautéing the beet greens with some sweet currants for a nutritious side dish to this one-pot meal. This dish adds some color and nutrients to traditional potato pancakes; raw shredded beets definitely bring the wow factor to the final product. 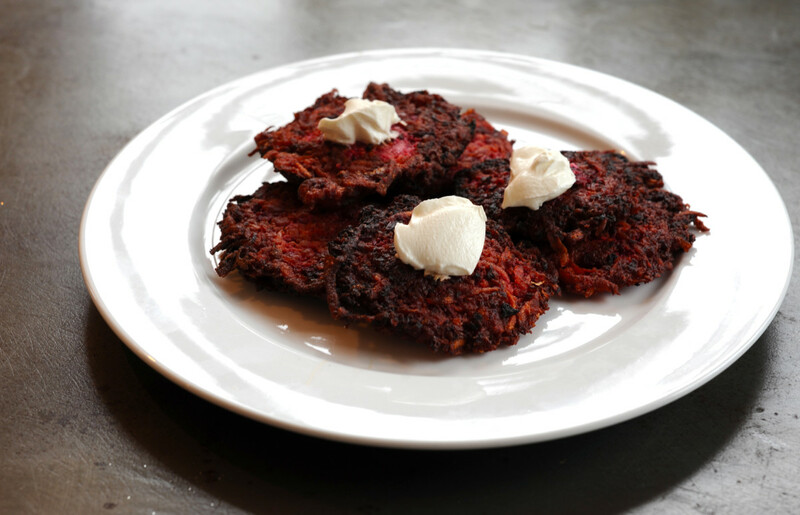 Other than this addition, however, these beet pancakes are no different from traditional latkes. 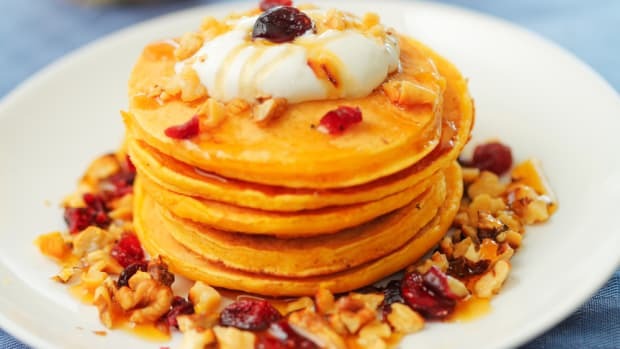 You can serve them with sour cream, horseradish, or applesauce; we suggest a beet green salad to make these tasty pancakes a complete, healthy Meatless Monday meal.